Last week began in Australia with Christopher Pyne’s comments that progress on marriage equality could come sooner than people think. As soon as it hit the media, LGBTI people and their lives were again used for political point scoring. But last week also gave great examples of equality leadership. US citizens joyfully reflected on two years of equal marriage rights, while Malta began moving towards marriage equality by parliamentary vote. Then German Chancellor Angela Merkel had a change of heart on a conscience vote for marriage equality, after a powerful conversation with a lesbian couple. By Friday Germany was celebrating. 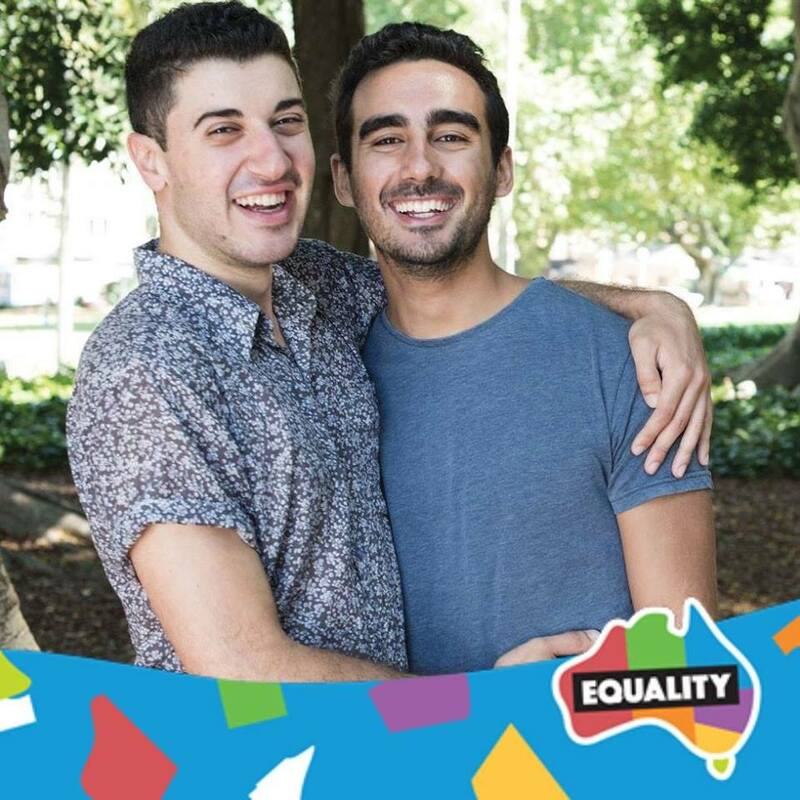 If Australian politicians showed similar leadership, by supporting a parliamentary vote on marriage equality, LGBT Australians could be celebrating with friends, family and neighbours by the end of August. This is possible! Backed by community action, continued lobbying and countless conversations, they have reached the point where supportive politicians know it’s time for Parliament to pass marriage equality — and are now saying so publicly. They must continue doing everything to push for a marriage equality vote. The next 4 weeks will be a crucial time, before Australian politicians meet in August. Taking some of their most powerful voices — parents from the community — down to Parliament to directly lobby elected representatives. Booking out new advertising space to get the equality message on air, blanketing billboards and TVs across the country. Producing community campaign materials for delivery to community campaigners in key marginal electorates. … and even more, working together to develop and fund new, targeted equality campaign actions. It’s time to step-it-up and make sure politicians know the LGBT community expect this Parliament to deliver marriage equality.